Jamie is a lifelong area resident and knows the market well. She is a top producing REALTOR®, has worked successfully with first time buyers, move-up buyers and investors alike and has extensive experience in new construction. 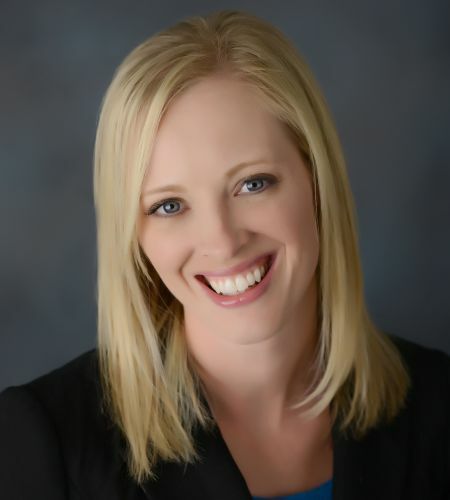 Jamie’s past business experience has brought client focus to her practice of real estate and her Quality Service Certified® training has helped her achieve an enviable 98.6% customer satisfaction rating. Jamie’s client testimonials can be viewed on TomieRaines.com. Jamie takes the time to understand every client’s unique needs and wants and carefully crafts an experience just for them. Jamie knows that a real estate transaction can be complicated and focuses on being her client’s trusted advisor, their advocate in negotiations, and the facilitator of every aspect of the transaction from contract to closing.